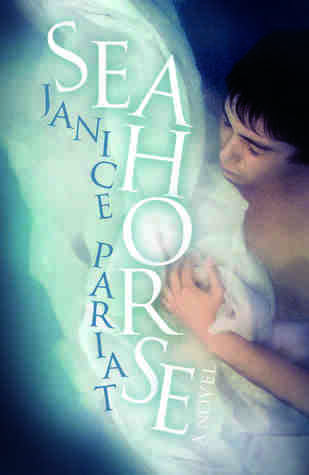 In Seahorse, Janice Pariat weaves a hauntingly captivating tale of a wandering soul looking to fill the void left by unsatisfactory familial relations, newfound self perceptions and a lackluster lifestyle. Nehemiah is an English Major student of Delhi University whose grief upon the loss of a loved one is swept aside through his interactions with a professor from his college. Nicholas becomes more than just a confidante to Nem and so his sudden disappearance leaves Nem devastated. Years later, an anonymous message sends Nem on a frantic chase to look for Nicholas and seek answers to questions that have been brewing in his mind all along. I picked this up for a book club and the synopsis was so intriguing I had no doubts about starting it as soon as I got it. This book is unique in the way it is formatted as well as the writing style. It has no chapters but is sectioned into three parts. The way the novel is phrased doesn’t give you a distinct beginning, middle and end. There are tons of flashbacks used; some so abruptly placed, it took me a while to realize that it was a scene from Nem’s past. Pariat’s writing style is fluid and mesmerizing. Lines and paragraphs felt like waves lapping over my mind, receding and leaving their essence behind. Nem’s story is a tad bit draggy and simplistic. It is not fast paced or thrilling and so I had to make an effort to keep reading. But every time I thought I should take a break, some metaphoric line or philosophical quote would pull me back in. 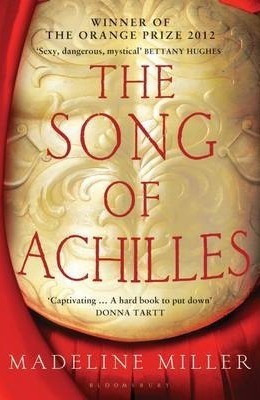 The main USP of this book would probably be that it is a retelling of Poseidon and Pelops’ myth. However, I didn’t know the backstory so I had nothing to compare this retold version with. Themes of homosexuality, estrangement, death, betrayal are explored in this novel. 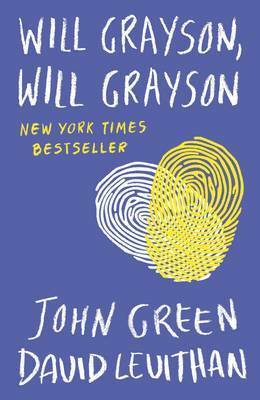 While I didn’t feel compelled to read the book, there was so much intensity and content in it that I wanted to finish it. Many a times I sympathized with Nem for he appeared to be so lonely and needy. His family too seemed rigid and not very loving. I didn’t love the book, neither did I hate it. Nem’s story is far removed from such matters of fluctuating choices we readers make. There was something increasingly motionless about the story – like a still lake. If you are philosophical or like retellings, you should give Seahorse a try. Thank You very much Simon Pulse and Edelweiss for this opportunity to review the book. 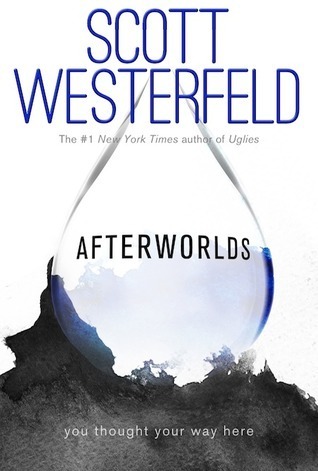 Afterworlds by Scott Westerfeld is a fantasy novel that takes the readers on a roller coaster ride between the lives of Darcy Patel and Lizzie Scofield. Simply putting it, it is a story within a story. Darcy Patel, a budding novelist is overwhelmed at the magnanimity of the book publishing process. Surrounded by famous writers and other intimidating personnel, she is uncertain about how well received her book will be, once she is able to get across the drastic measures of rewriting Afterworlds, her brain child. Putting a hold on her education, she travels to New York, keen to establish a life for herself. There she meets Imogen Gray, a fellow writer caught in the midst of her second and third book. Darcy and Imogen develop a close relationship and soon begin to live together. But in the world of print, where every day a new novel is being published and the editors seem like preying hawks – will Darcy be able to return home with success draping her every step? Lizzie Scofield is the protagonist of Darcy’s novel, whose life changes tenfold on her way back home. At the airport there’s a terrorist attack and Lizzie’s soul takes the brunt of the stress and trauma pervading the atmosphere. Soon she is witness to the spiritual realm which complicates her life and distances her from her family and friends. But she meets the God of Death, Yama, and is able to lean on him for support when everything else seems like a façade. This kind of knowledge brings about an awareness of the “afterworld” and its unsolved mysteries. With power comes responsibility and so Lizzie must decide whether to right all wrongs thereby putting herself at risk or let the balance of good & bad play itself out. I don’t normally take a month to finish a book, particularly one that has a plot as brilliant as this one. The idea of a book within a book – genius move by Scott Westerfeld! But what it lacked the most is a drive, an agent that pushes the reader onto the next page. Frankly speaking, I haven’t been able to read more than 40 pages a day till the first half of the book. After that I flew through it, loving Darcy’s experiences and yearning for the same as a budding writer. Her lesbian relationship with Imogen wasn’t expected but it did come across stronger than what you’d think. Even though it isn’t new, the whole “ghost whisperer” aspect worked out with the help of Yama, the God of Death as per Hindu mythology. Being a Hindu myself, I didn’t quite understand why the author picked a God of Death, that too someone as fierce as Yamaraj and portray him as being soft, kind hearted and a very non-aggressive character. I was puzzled by that and at times I thought it would get mind boggling to follow two different yet interwoven stories, but it was actually fun. Scott Westerfeld’s writing is really easy to follow and it gives you a vivid image of exactly what he is seeing in his mind which was a plus point. I could see Lizzie walking around the flipside with Mindy, the friendly ghost. I only wish it was a little more compelling and fast paced. Apart from that it is a decent read. I don’t know if I would recommend it to everyone but fans of the supernatural, grab a copy, see if it works out better for you than it did for me.